The Tennessee Board of Regents approved the new degree as one of its final actions before relinquishing governance of MTSU to its new Board of Trustees. 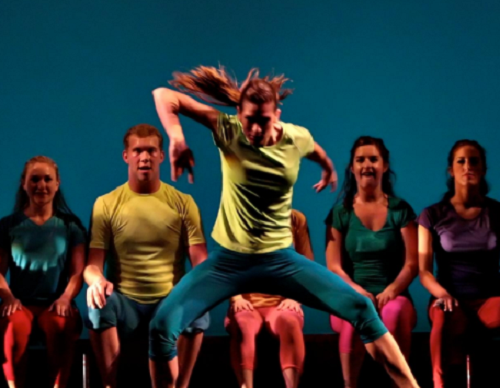 The university is the only higher education institution offering a major in dance. Dance has been offered as a minor at Middle Tennessee since the program was established in 2000.